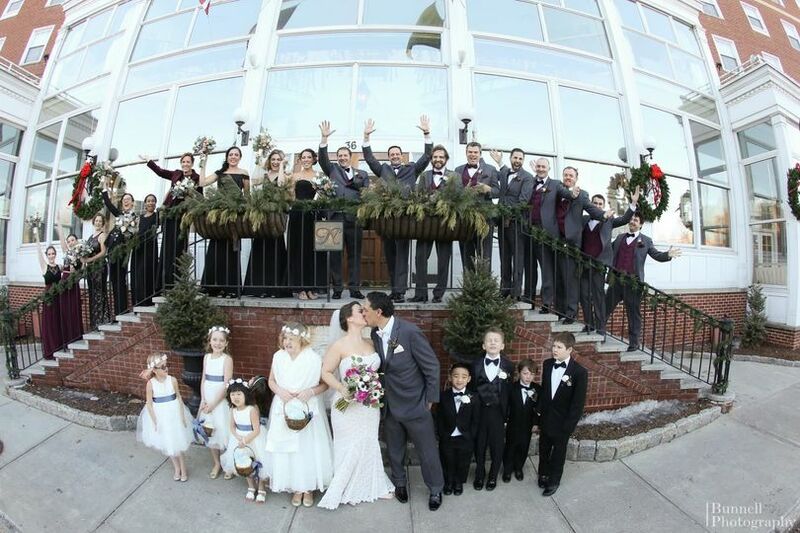 The Hotel Northampton is an elegant venue located in Northampton, Massachusetts. 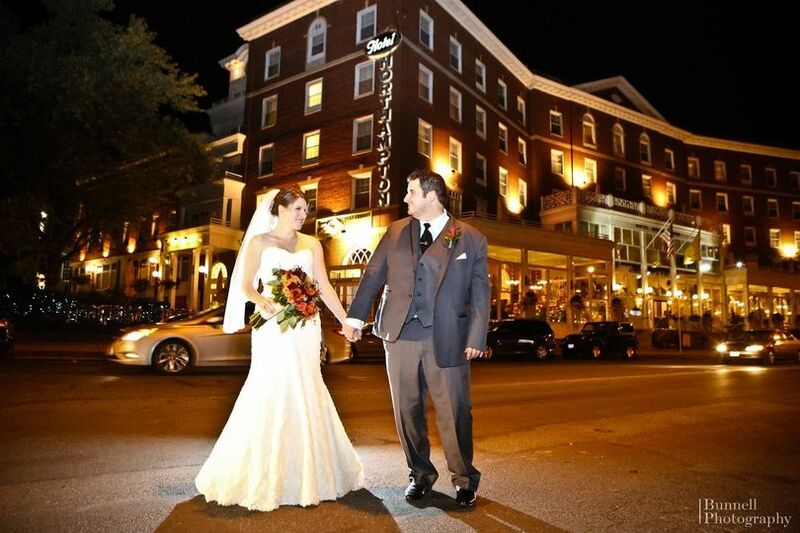 This hotel from the 1920s is situated right in downtown Northampton and provides the perfect setting for couples seeking a timeless and classy setting for their wedding. 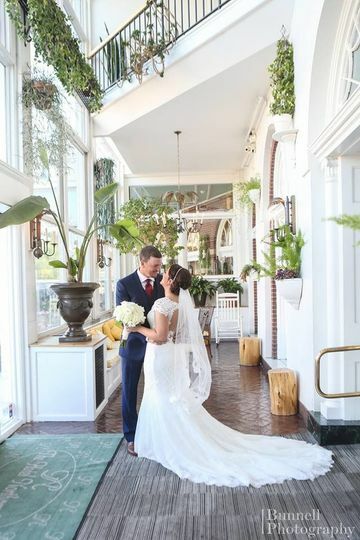 With over 80 years of experience providing welcoming and hospitable service, you and your guests are sure to feel right at home is this historic property. 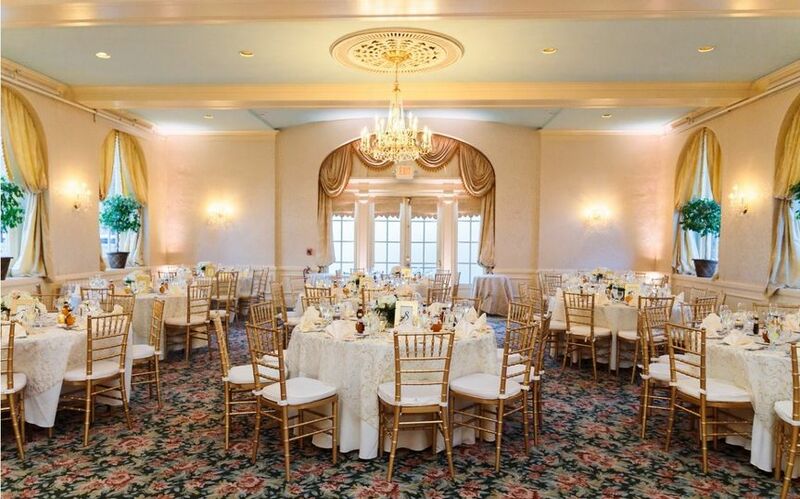 With two opulent ballrooms to choose from, depending on the size of your wedding, the Hotel Northampton can comfortably welcome up to 200 of your friends and family. The hotel boats 106 rooms and offers accommodations and two restaurants for couples and their guests. 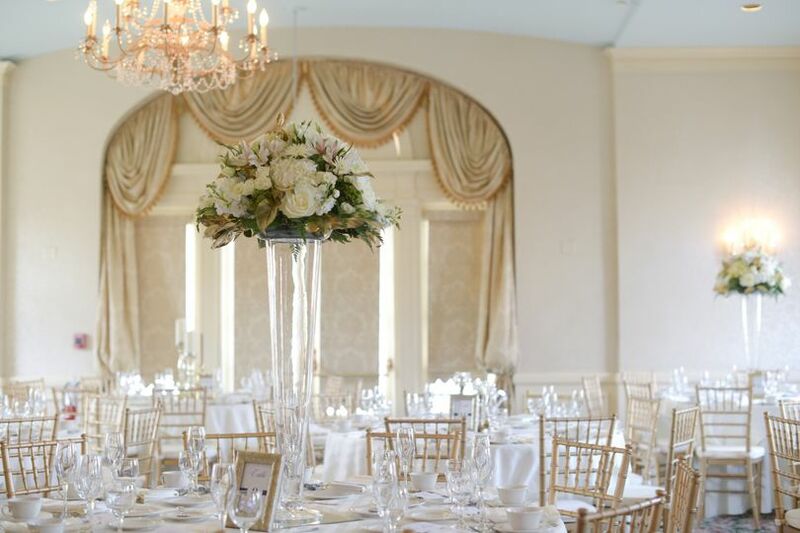 Not only are there plenty of available settings for wedding ceremonies, but there are also settings for other aspects of the wedding, including rehearsal dinners and post-wedding breakfast. 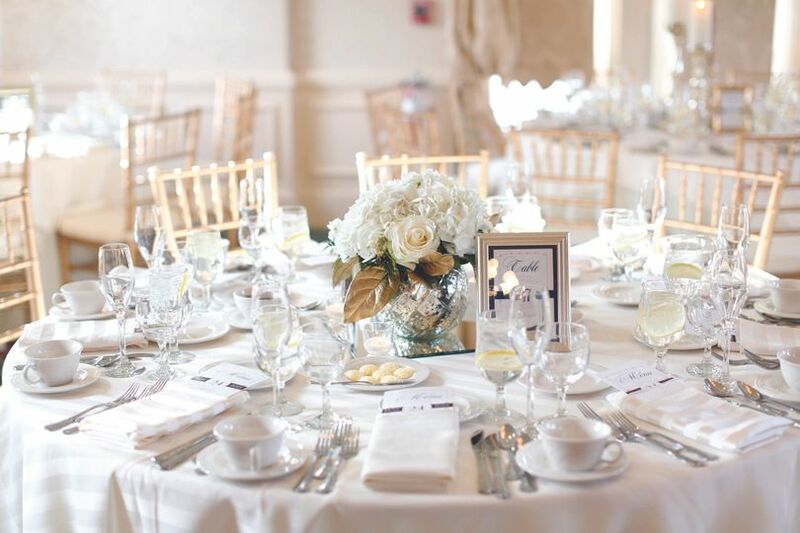 Couples can enjoy the venue for their bridal shower, elopement, reception, and engagement party as well. 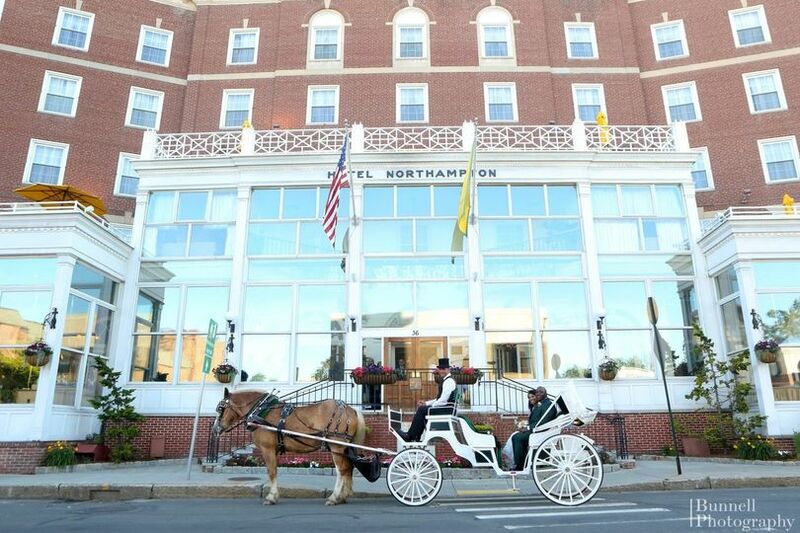 We can't say enough great things about our experience with Hotel Northampton! 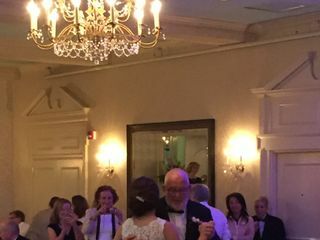 We had our rehearsal dinner and a welcome reception the night before our wedding at Wiggins Tavern, and our wedding ceremony and reception in the Grand Ballroom. Ruby and Lorraine were incredible throughout the entire process! Working through the planning process was incredibly easy and organized. They were both so responsive, and worked with us on some of our more creative requests. As the weekend got closer we dropped everything off with them, gave them very little direction, and everything was perfect - exactly as we wanted! They were there all day to help us and to help point our vendors in the right direction. They organized our ceremony processional and our introduction into the reception, and they checked in with us regularly throughout the day to make sure we were happy with how the day was progessing. I would highly recommend that any couple booking with HN utilize a guaranteed room block to make sure you get all of the rooms at the hotel that you and your guests will need. Otherwise they will only hold 10 rooms at a time, and the hotel will book up! There were other weddings with blocks at the hotel the same night as ours, making it difficult for our guests to book as the wedding got closer. That said, our wedding day was perfect and the credit belongs in large part to Ruby & Lorraine! 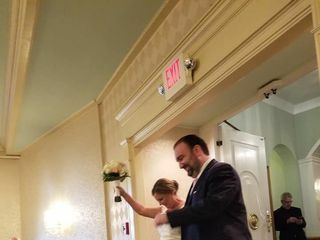 My son Just had his wedding at the Hotel Northampton. Ruby and Lorraine could not have been more attentive and professional. They truly went above and beyond getting everything ready for the ceremony which took place right outside in the little park. 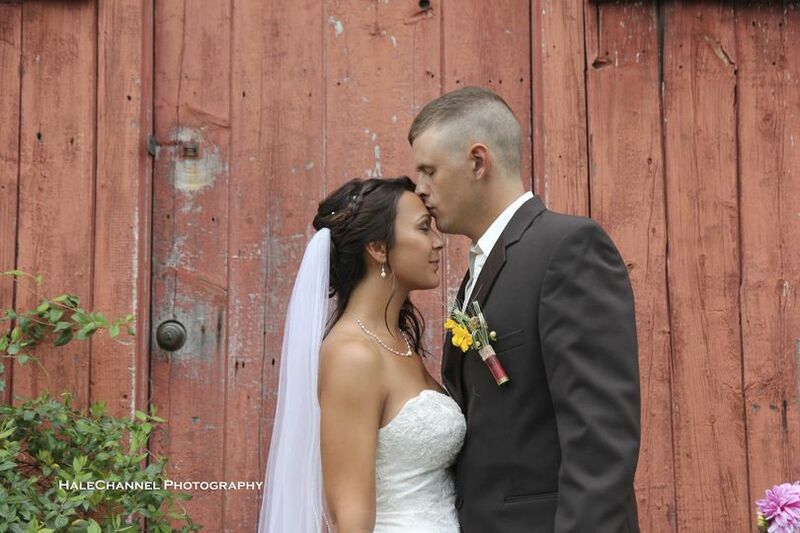 Everything went smoothly from the ceremony to the reception. It was a beautiful and memorable event! Thanks to all of the staff! PERFECT! I could go on and on about every detail but perfect sums up our wedding weekend at The Hotel Northampton. From Lorraine's responsiveness and attention to detail, to guest accommodations, to quality of food and service, we couldn't be happier. It truly was the best night ever and knowing that we did not have to worry about a thing made it so much more enjoyable for us. 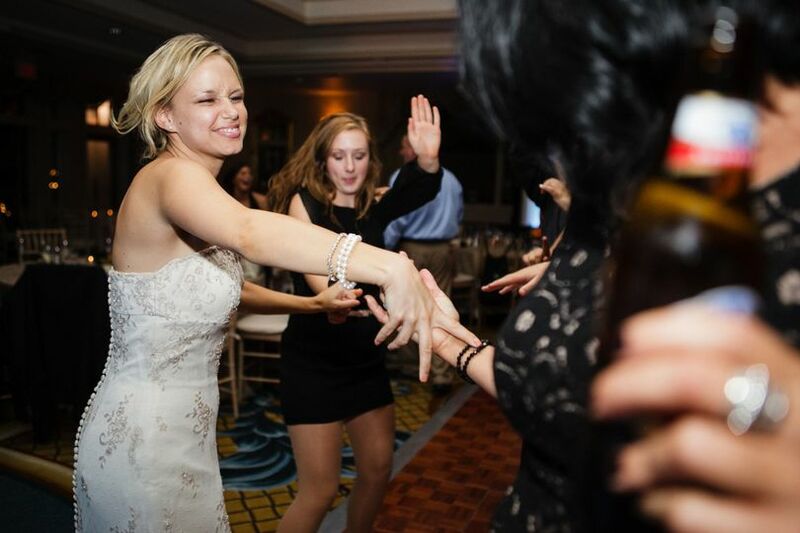 We continue to receive calls and texts from guests about how it was the best wedding they've ever been to. We will absolutely be back for our one year anniversary and will continue to recommend this venue to anyone who will listen! Thank you Lorraine for helping us plan the perfect day! 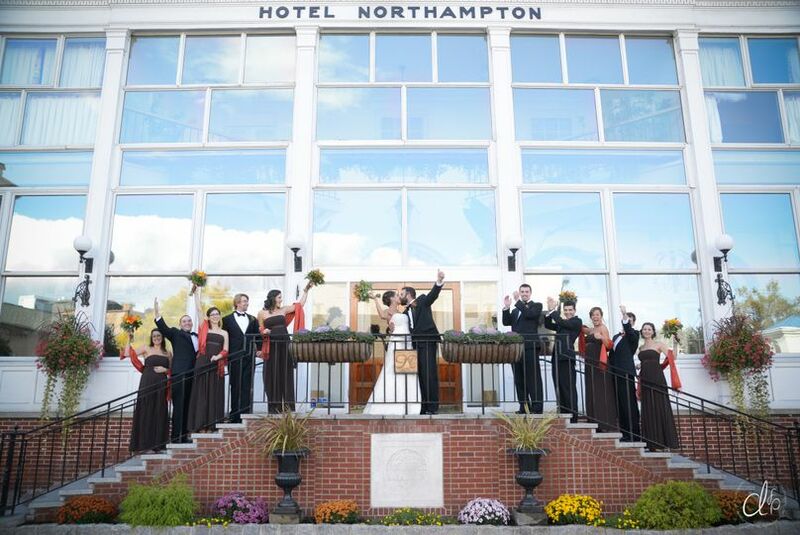 The Hotel Northampton is the most elegant and well-located venue to both hold a wedding and accommodate its out-of-town guests. You&apos;ll get exceptional service from Brianne and all of the staff. Classy and enchanting in beautiful downtown Northampton. My company has performed here over 200 times, and each time we are rewarded with great staff, awesome food and quaint surroundings.